Do you like dancing, drinking and having a fabulous time with friends? 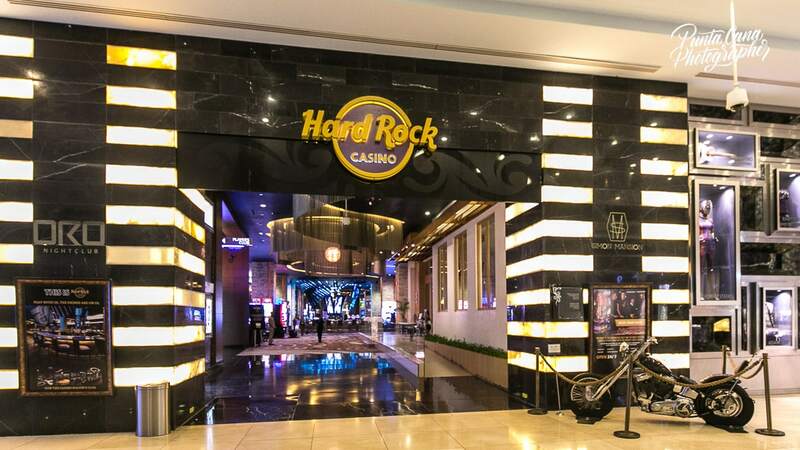 Then come check out the ORO Nightclub at the Hard Rock Resort here in Punta Cana! This fantastic nightclub opened in 2011 and quickly became the most famous nightclub in the Dominican Republic. It has been compared to high end nightclubs in New York City by former guests, and it was designed to rival famous clubs in Las Vegas and Miami. We highly recommend you drop by during your stay. What can you do at ORO? If you enjoy dancing and fantastic DJs, then this is the place for you! There have a been several notable DJs: Steve Angelo, Bob Sinclair, Wolfgang Garter amongst a few others. They have also played hosts to artists such as Akon and Snoop Dog! Can you imagine walking into a club in Punta Cana and seeing Snoop Dog? It would be amazing; and that’s the kind of place this is, an amazing one. Several other celebrities have been spotted here over the years too. ORO Nightclub is also known for the gorgeous environment. The club boasts 14,000 square feet, two stories, and fantastic lighting. Be sure to check out their LED wall, its two stories tall! The ORO Nightclub is free admittance to guests of the resort! This means that you will only need to pay for your drinks. If you are not a guest of the resort, don’t worry. You can still get into the resort for a fee. It is also a very clean and safe environment. This place may be especially comforting to female guests and makes it a great option for bachelorette parties. They do accept reservations, and if this is something you are interested in be sure to check out their website. Another fun thing about this nightclub is that it has themed nights! These are always exciting. Their slogan is, “The highlight of your week, every week”, and we completely agree with them. ORO is visited by celebrities, has a great DJ, and it is conveniently located within the resort. With state of the art sound system, clean facilities, dedicated staff, and tasty drinks, it will be one of the highlights of your trip. If you are staying on another resort but still want to come, then you can come on Ladies Night which is every Wednesday. 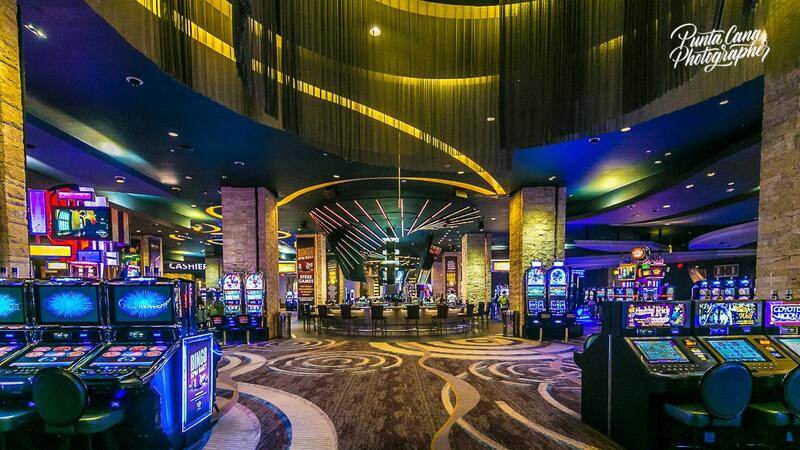 Stop by the casino first, get a few drinks and have a great night out with your girlfriends! The drinks are expensive. Some of them are, but there is an open bar option that runs $70 per person for non-guests, and $50 for guests of the Hard Rock Hotel & Casino. Know that you will be drinking quality product, so it may be worth the price to you. Open bar ends at 3am, so keep that in mind when deciding what to do. They are not open every night. They are open Wednesday to Saturday from 11pm to 4am. This might be inconvenient for you if you will only be in the area Sunday through Wednesday day; but we’re sure you could find other fun things to do late at night. Have you checked out the casino? The ORO Nightclub is a lot of fun and everyone has a great time. It is ranked as the number one nightclub in the Dominican Republic, and we think it has earned its spot. The energy here is phenomenal! Be prepared to be swept away by the music and atmosphere. It will be a night to remember, that we can promise. Have you attended the ORO nightclub? Some guests consider it one of the nicer clubs they have ever been to. Do you agree? We love to hear from you.